Restricting access to the important assets of your business is paramount to the security profile of any successful business.  Whether you represent a commercial business, governmental entity, or any other agency with goods or property to protect, then controlling access to that property is an absolute requirement if you wish to keep your assets and employees safe. 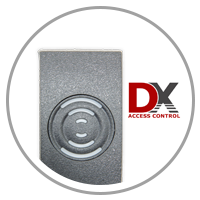 While doors, locks, gates, bars, and fences have all served as effective methods of access control in the past, modern access control solutions generally consist of an electronic system designed to grant or deny to access to chosen individuals, usually to a structure or physical space that functions to serve the business. While the basic function remains the same, there are many access control options available, but choosing the right system for your business or establishment can make all the difference. 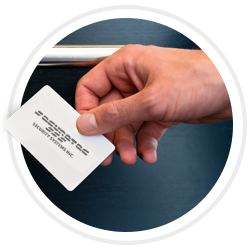 You can trust our qualified security professionals to meet all of your access control related needs quickly and affordably, no matter how extensive they may be. Unfortunately in today’s modern world, it is critical that every business owner limit their exposure to theft, vandalism, and other liabilities. 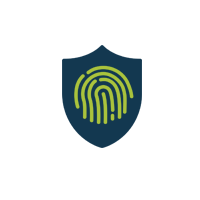 If you’re looking to take your access control security solutions to the next level, then contact us today!